Tami was born in the Quartz-filled foothills of Arkansas, and raised in the shady pines of East Texas, Tami developed a profound love of Nature. An avid learner and excellent student, both academically and spiritually, Tami learned how to focus her intuitive abilities at a young age which allowed her to open her own metaphysical shop before coming to Nature's Treasures. 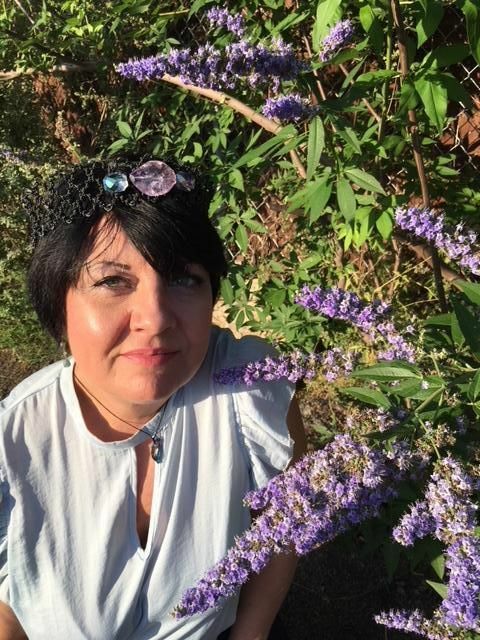 With a passion for Tarot, astrology, history and mythology, she brings her expertise into the renewed "Nature's Treasures Online" store as its manager.